Music is so important for mind and body health. Fascia tightens and becomes inflamed by emotional and physical stress. To de-stress the body, use music that will have a calming affect on the mind…. Series 1-4 is available from Pure Energy. 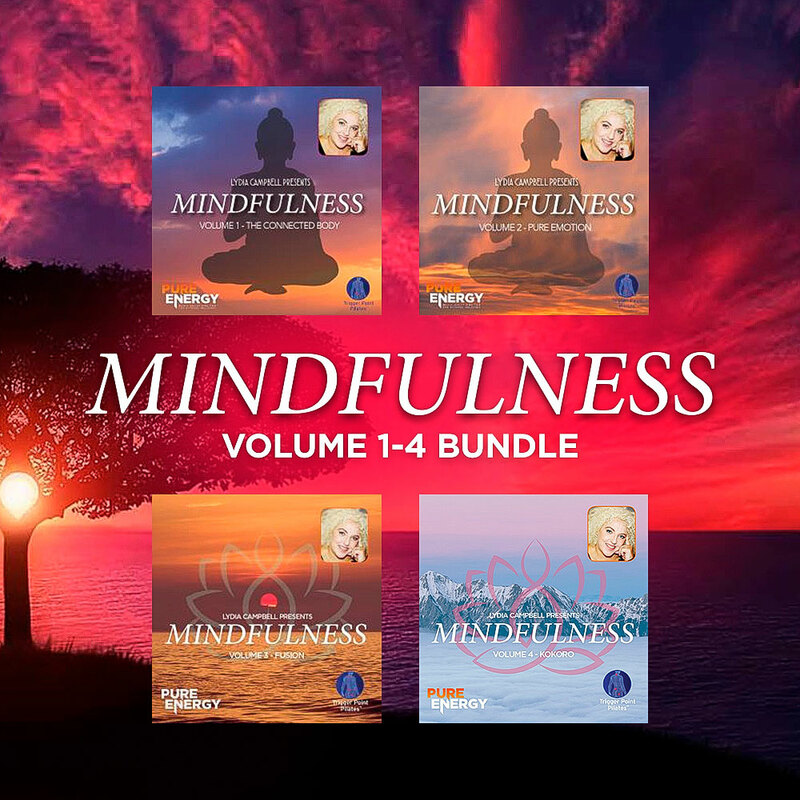 Use the special discount code LC10 for 10% off a CD and download, or code MIND which will give you 10% off the whole Mindfulness series.